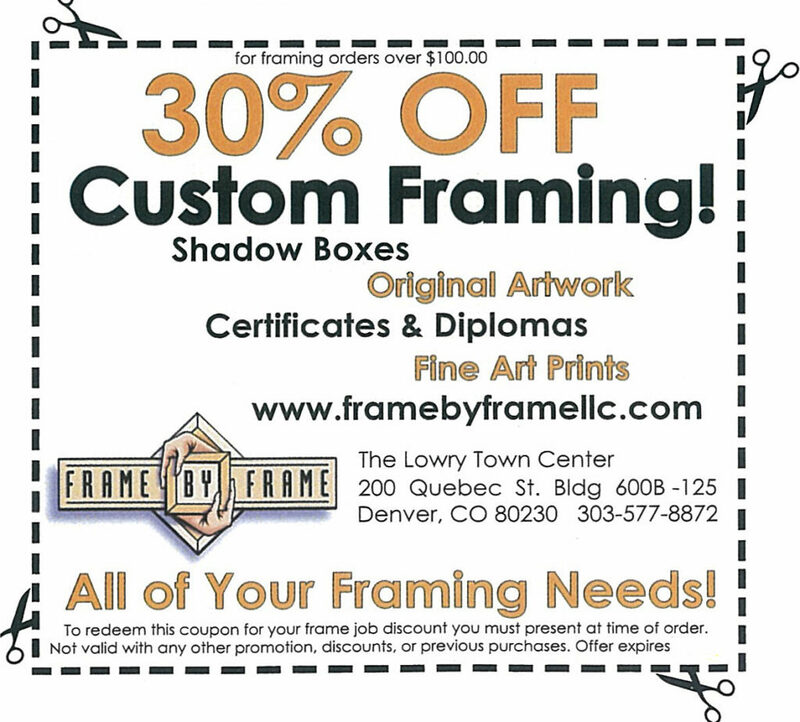 You are here: Home / Framing News / Lelija Roy artwork are selling, get yours today! 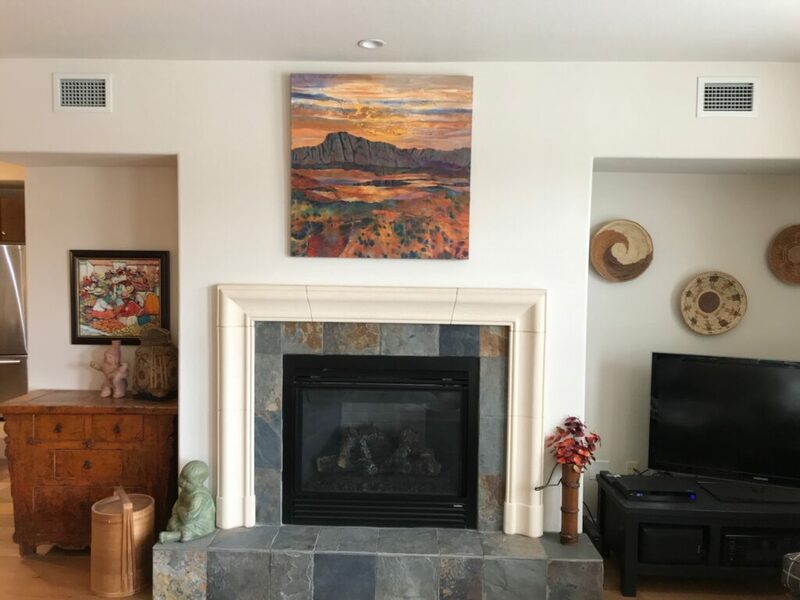 These buyers just sent me this picture after they hung up their new piece, “Georgia’s Muse” they bought from me yesterday. Come and get your quickly, they are beautiful, new pieces arriving as pieces are being sold! 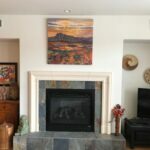 Artist Meet & Greet, Saturday May 4 th from 2 pm to 4 pm @ Frame By Frame.